You can jog, cycle, swim or paddle around Lillydale Lake, but if you want a less strenuous activity, just take a mild walk and take in what it has to offer. An on golden pond image at dusk. You can circumnavigate the lake early morning, late evening, in fog, in mist or at high noon, but you are never alone. Consequently, it is a very safe walk at any time of day. A very popular walk for all. At any part of your walk, you will never be out of sight of birds, be it a raft of ducks or a solitary darter standing on a rock drying its wings. A few Ibis are always around. A solitary Ibis. Usually they are in groups. In the reedy and grassy areas on the lake's edge, there is always many swamp hens to be seen. 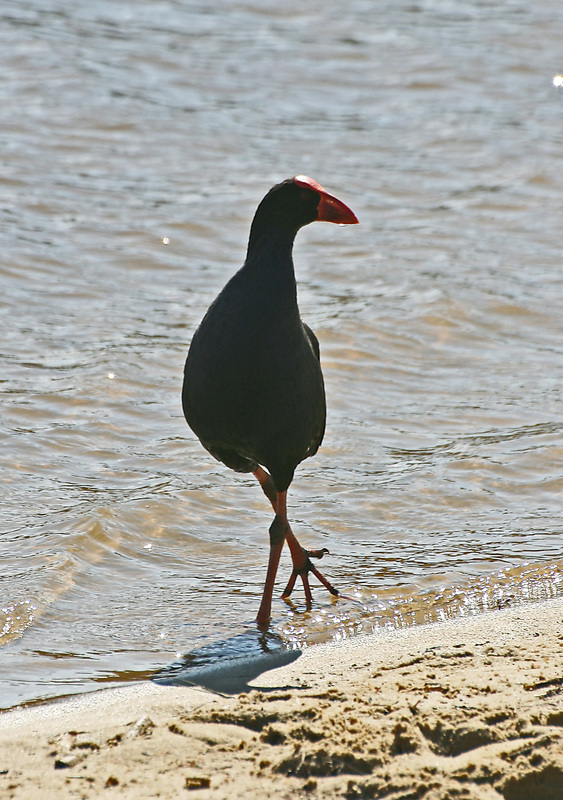 Is this Swamp Hen dancing or just wants to go to the loo? The children love to see all these birds up close and it is quite an education for them if their parents can identify the birds. 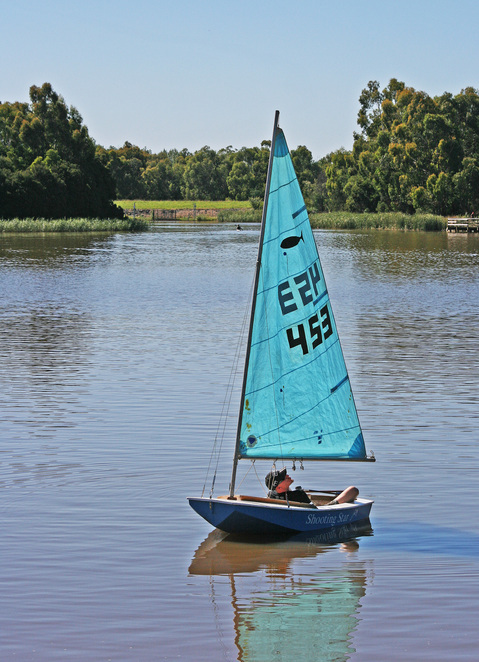 There is always something to see on the water in the form of kayaks, canoes, even small yachts. Most kayaks on the lake tend to be solo paddlers, but occasionally a family enjoys an aquatic canoe adventure. If the wind has gone out of your sails you too can relax and watch someone in the same boat. At the northern end of the lake, many people are curious about two brick walls on the lake's edge. 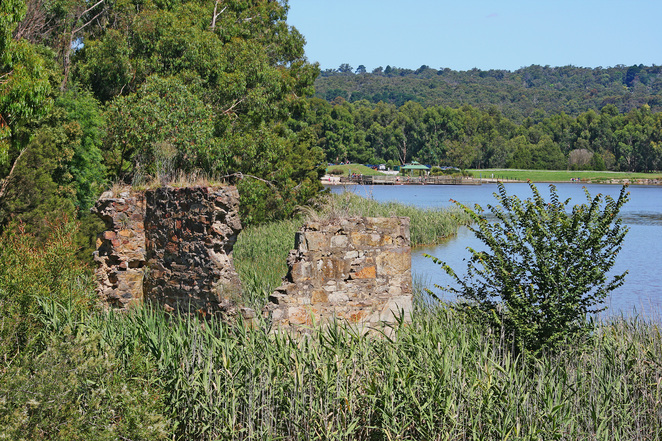 They are the remains of Cashins Mill, which was built in the 1850s to mill wheat grown in the area. 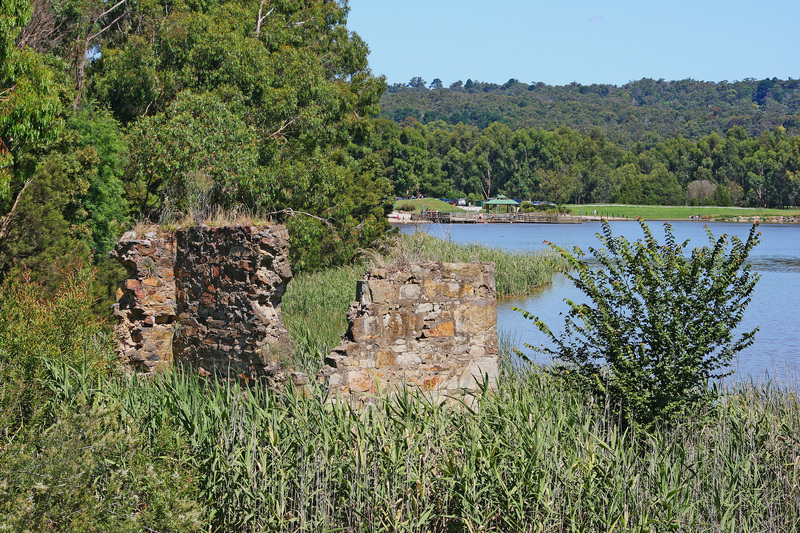 The mill was powered by a water wheel fed by the Olinda Creek, which now flows through the lake. Also at the northern end of the lake, a large grassed area is an off-leash dog area. A few minutes watching the antics of these free-range canines and their owners can be quite amusing, particularly when Fido refuses to fetch. About halfway along the eastern shore, you can veer off and a slightly uphill path will take you in around and over the wetlands in series of boardwalks. 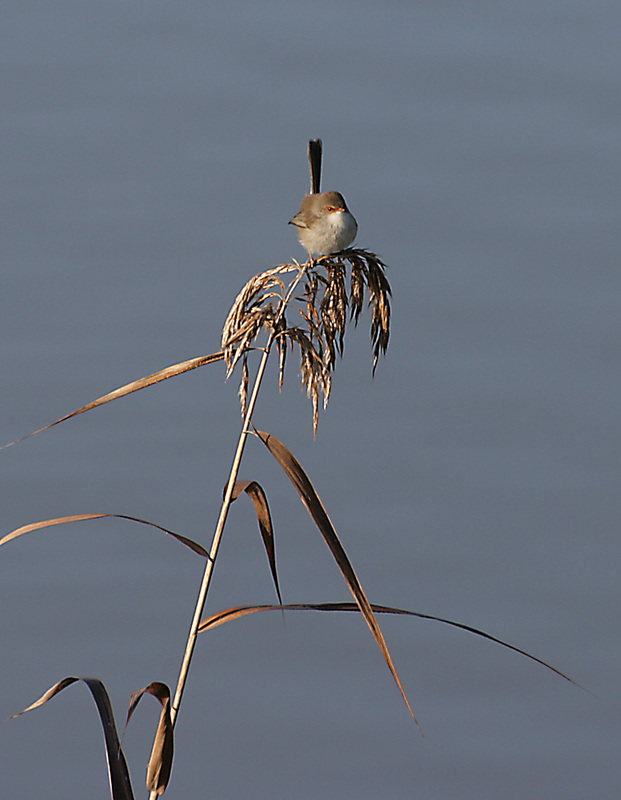 In the wetlands are placed many nesting/breeding boxes to provide a safe haven for many of the lake's birdlife. This Pelican thought that the nesting box was a resting box. 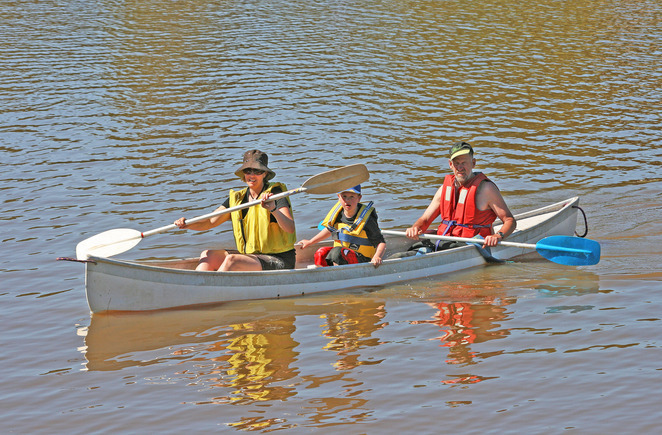 On any given day, humans of all ages can be seen taking in the scenery around the lake. From newborns in arms, youngsters in strollers, toddlers toddling, cyclists cycling, joggers jogging and the walkers walking on the mild side, ambling around enjoying moderate exercise and the fresh air.